Specialised furniture for the most critical applications in continuous duties. Ergonomic, functional, durable and tailor-made to meet the highest requirements of any workplace. 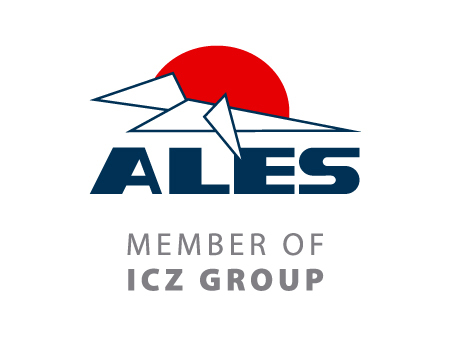 Delivered as part of systems supplied by ALES or as independent units. 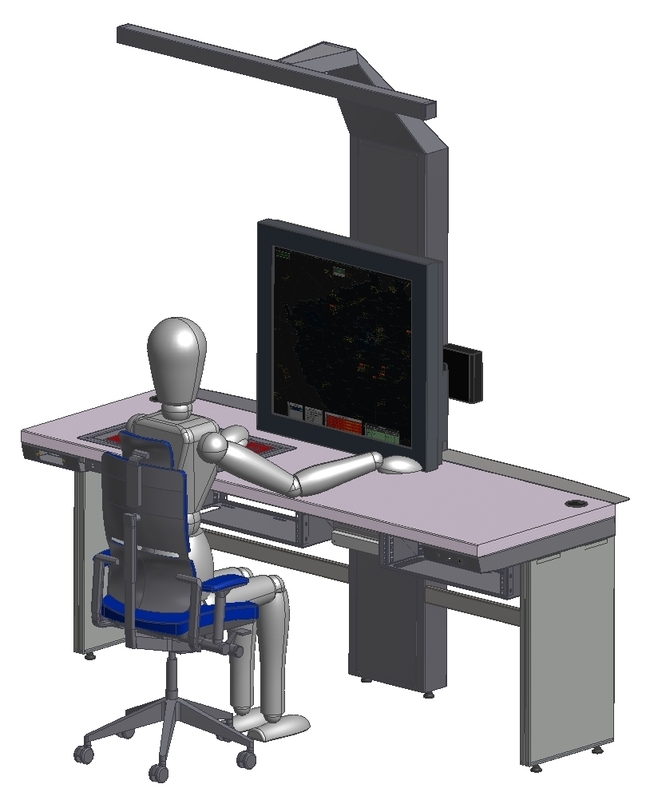 Air traffic control and tower consoles for 24/7 duties meet the most stringent requirements in terms of ergonomics and functionality. 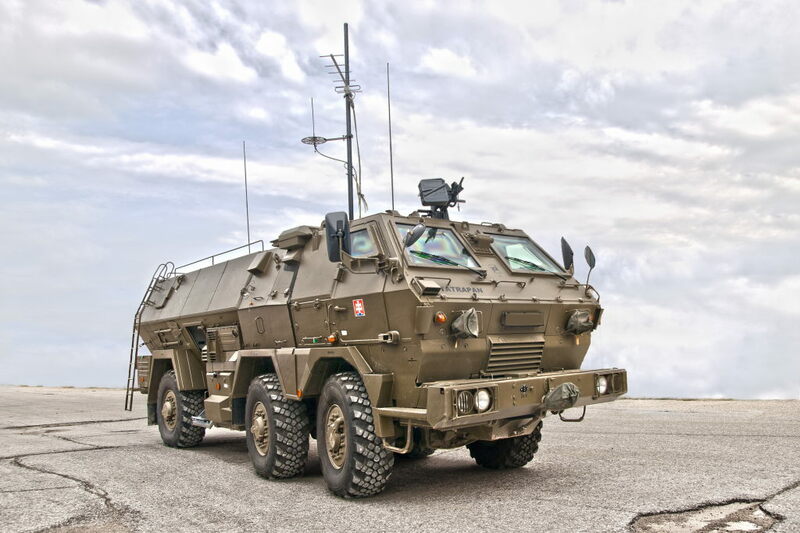 Consoles for specialised housings – operator workplaces and technical posts, means of transport (containers, vehicles, armoured personnel carriers, etc.). 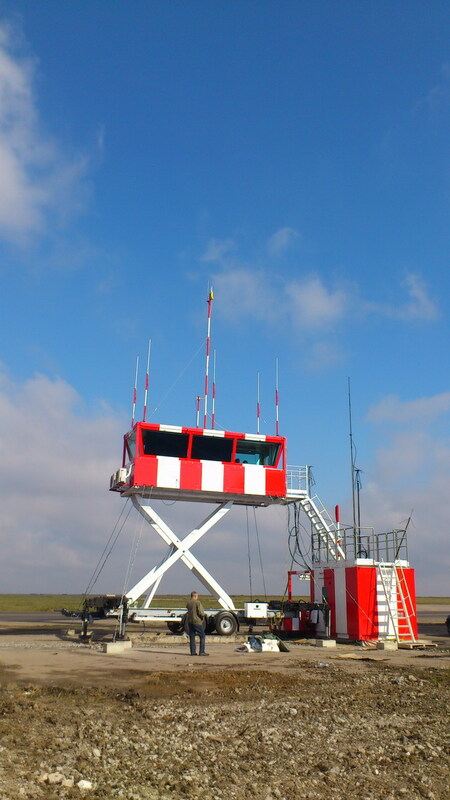 Used in wide range of the most critical applications, such as ATC posts including ACC, APP, TWR, airport dispatching centres, ARO, SAR, AMC; housings for workplaces in transportable sites (e.g., radar systems, mobile towers); dispatching centres such as the police, fire service, emergency services, security services; sites of technological process control in factories and studios. This furniture offers the advantage of modularity and different configurations. The shape, size and arrangement of furniture and lighting conform to the technical equipment in use, specialised workplace accessories as well as to customers’ special requirements. Great emphasis is placed on ergonomics and safety of our consoles. The material can be wood, metal, shock-proof glass and also highly resistant plastic (Corian). Corian offers 30+ colors, 100+ patterns, soft-to-touch surface, high mechanical, chemical and fire resistance, and a 10-year warranty. 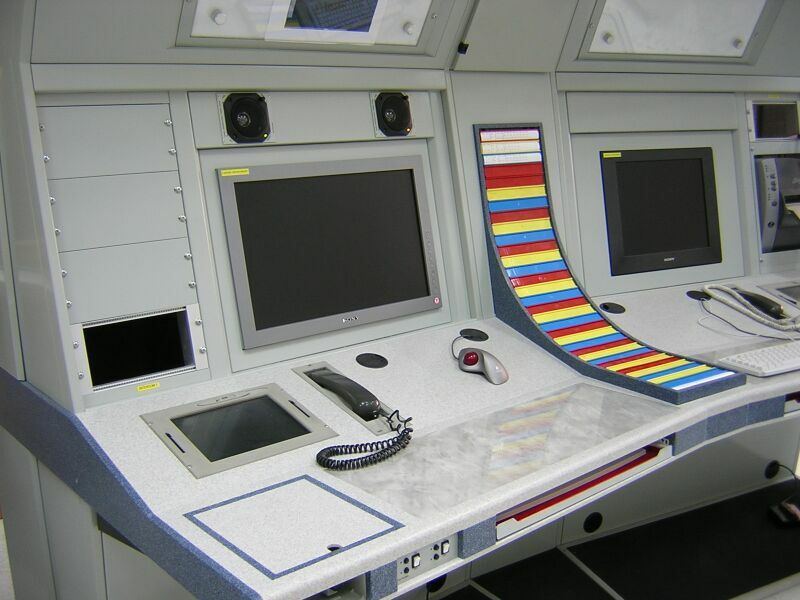 For customers there are almost no limits to integrate additional equipment interfaces through simple modifications of consoles. 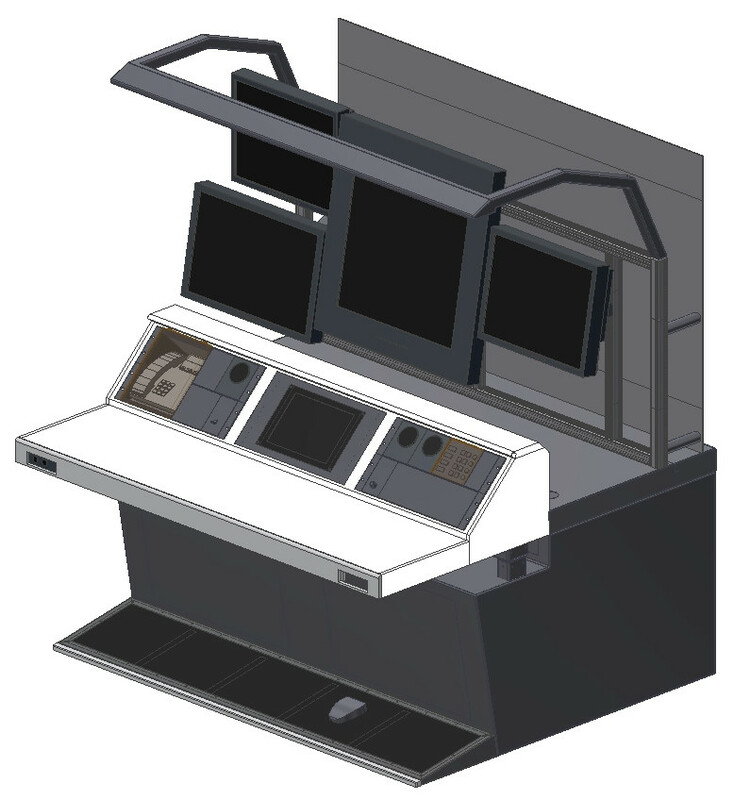 Specialised functions may also be added to the consoles (e.g., electric control of the height, monitor angle, etc.). ALES provide capacities for industrial design and manufacture of specialised furniture for centres and workplaces for use in the most critical applications in continuous duties. This imposes high demands on the furniture in terms of its ergonomics and functionality. 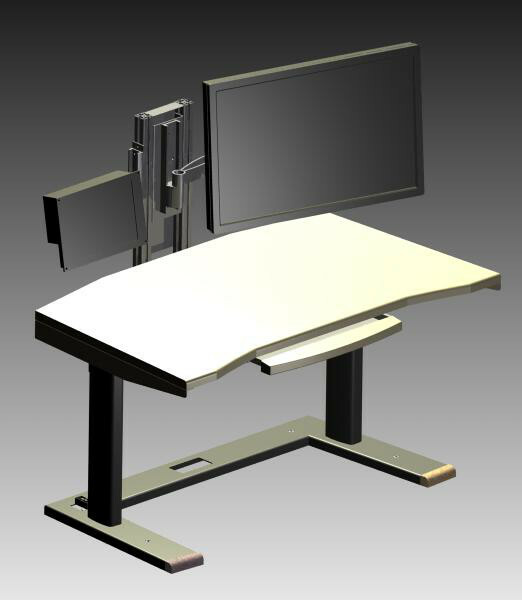 The specialised furniture is designed and/or adjusted to meet the requirements of each separate worksite individually. It is delivered either as parts of systems supplied by ALES or as independent units to sites equipped already by other manufacturers. Safety and comfort for 24/7 operations. 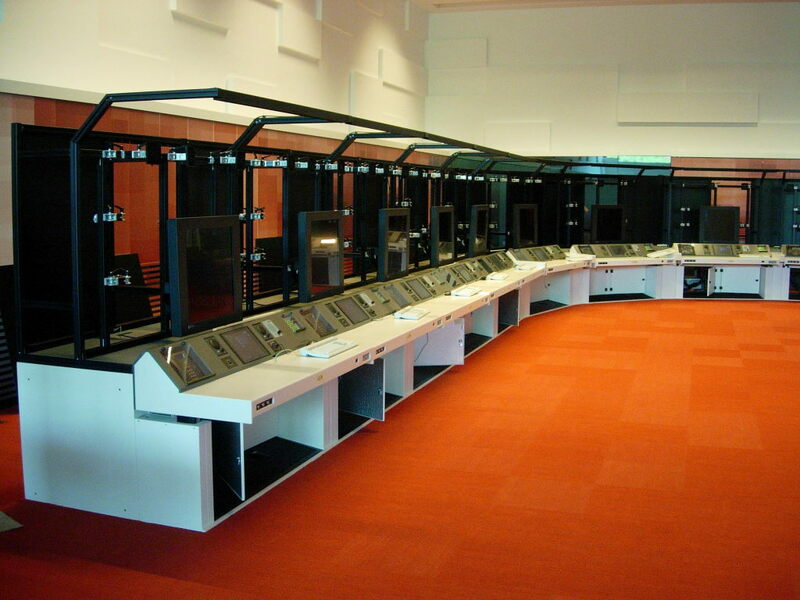 ALES provided upgrade of the entire military air traffic control simulator and delivered new ATC consoles.